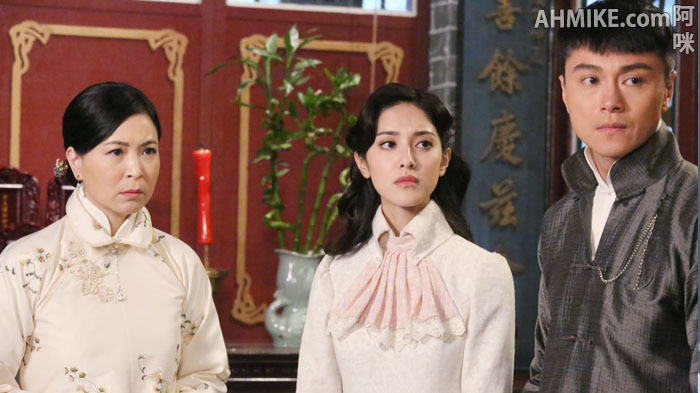 Highly influenced by the western culture, a young couple [Luk Shui Fung/陸水豐(Raymond Wong/黃浩然)] and [Law Kwai Sze/羅桂思(Grace Chan/陳凱琳)] yearn to change and transform their archaic forgotten hometown, Ping On Valley(平安谷). Unfortunately, things don't work out as planned. The two are under the totalitarian dictatorship of their father, Village Chief [Luk Gam Kuk/陸金谷(Lau Kong/劉江)] who keeps standing in their way. At the same time, they have also gotten themselves into the mysterious ghost bride murder and kidnapping cases.